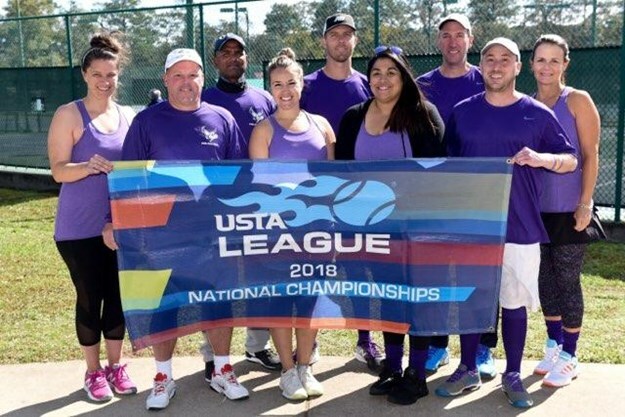 On November 9 and 10, the Delaware District was represented at USTA Nationals at the Mixed 18 & Over, 10.0 level, in Mobile, Alabama. Local Teaching Professional Tim Fitzgerald and Marta Drane were an integral part of the Delaware based team that was captained by Chris Kyper. Although finishing 7th, the team enjoyed the competitive experience and hopes to be back next year.